Welcome to my web page. This is my first time to do a web page. Please be patient as this will be a work in progress. I teach T-1 at Poteau Primary. I am a Poteau native, and I am married, with a son and a daughter. I graduated from Northeastern State University with a Masters in Education and then I earned a certificate in Early Childhood. 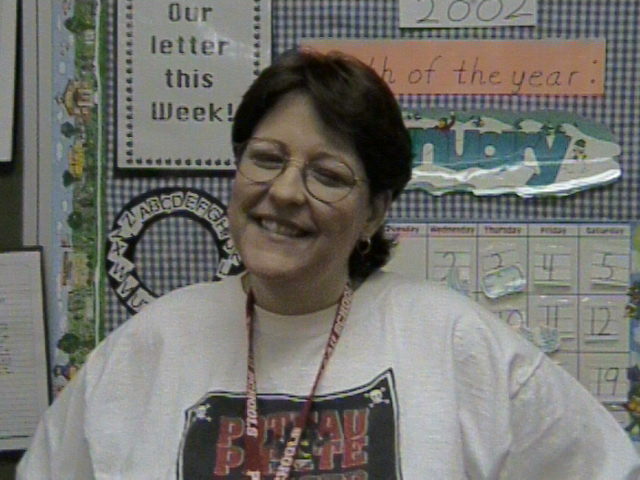 I have taught at Poteau 10 years. I have also taught Pre-K through 8th grade at other local schools. The T-1 program is a hands on learning program that is designed to meet the individual needs of students. I really love teaching the T-1 program. I feel that the program is such a great advantage for the students we serve. Thank you for letting me teach your children.